The Herakles Hydra Atomizer Coils are genuine replacement atomizers for the Herakles Hydra Sub Ohm Tank. These coils are wicked with an organic Japanese cotton to provide an unadulterated, premium quality of flavor and feature a nickel coil structure for temperature control vaping, allowing you to regulate the coils temperature to find the optimal temperature for each type of liquid being used. 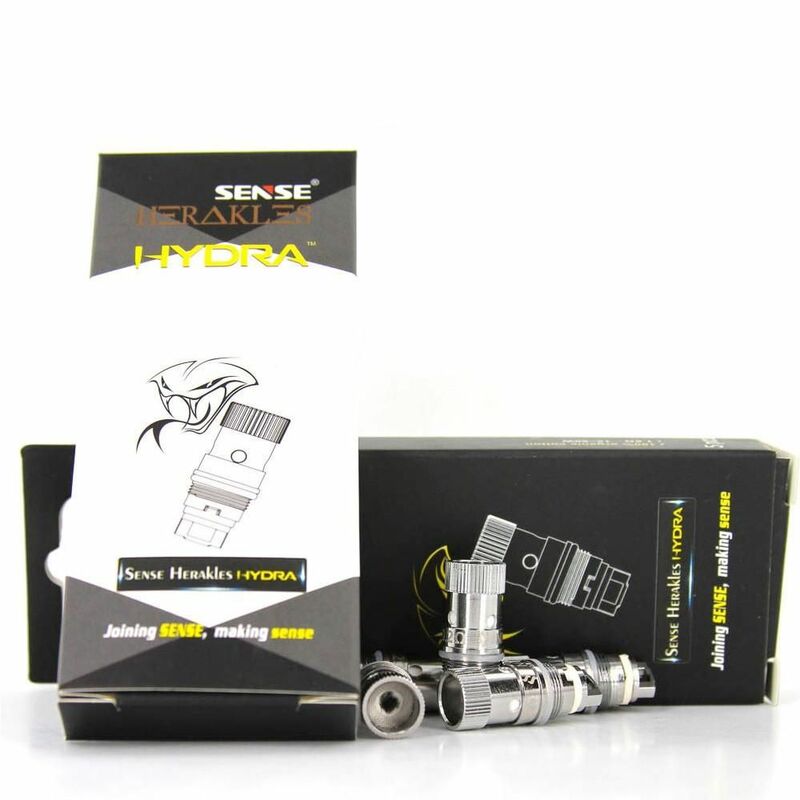 The 0.2 Ohm Ni200 Herakles Hydra are rated for use within the range of 300°F-572°F and are designed exclusively for the Hydra Sub Ohm tank, meaning these repalcement atomizers will not work with any other of the Herakles Sub Ohm Tanks.